The Funchal Type II holiday home features a communal swimming pool. Located in Funchal Ridge overlooking the town and bay of Lagos and situated close to Praia da Luz in the Algarve. It is situated on a hill with sea views, only 3 km. Pérola Branca is a self-catering studio located in Lagos. FreeWiFi access is available. The property is 1.9 km from Meia Praia Beach Lagos and 500 metres from Lagos Live Science Center. Located 2.9 km from Meia Praia Beach Lagos, Francisco José Duarte Borralho offers accommodation in Lagos. The unit is 2.5 km from Lagos Marina. Free WiFi is provided . 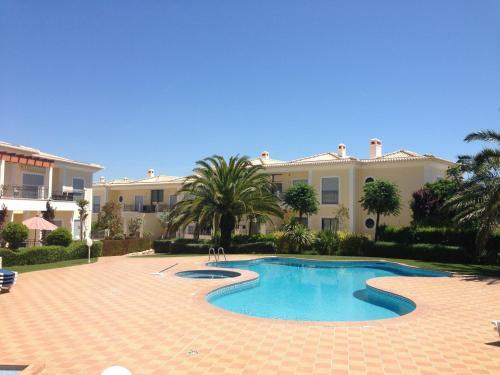 1.5km from the town of Lagos, you will find the apartment Perto da Praia. The 100m² accommodation is located on the first floor and contains a kitchen, living/dining room, two bedrooms and two bathrooms. Located 3 km from Meia Praia Beach Lagos in Lagos, this apartment features a terrace. 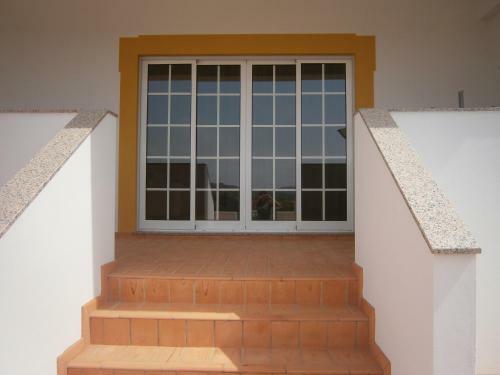 The property boasts views of the pool and is 2.1 km from Dona Ana Beach. Free WiFi is available .